Turkey is the top fig producer of the world. Figs are one of the highest plant sources of calcium and fiber. 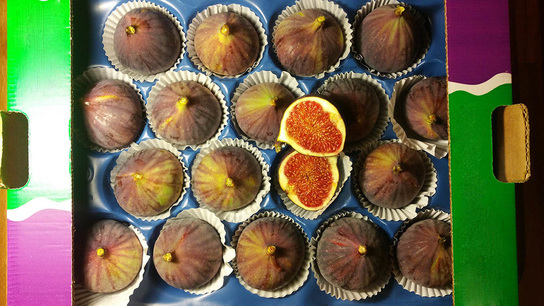 Figs are richest in fiber, copper, manganese, magnesium, potassium, calcium, and vitamin K, relative to human needs. Figs have a laxative effect and contain many antioxidants. They are good source of flavonoids and polyphenols including gallic acid, chlorogenic acid, syringic acid, catechin, epicatechin and rutin.